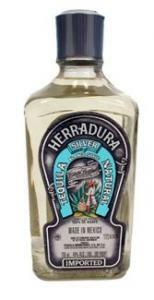 Herradura Tequila Blanco is 100% Blue Agave. Handcrafted since 1924, Antiguo was originally the coveted estate Tequila served to the family and guests of Casa Herradura. Antiguo was launched in Mexico in 1995 to commemorate Casa Herradura's 125th anniversary of producing the world's finest tequilas.